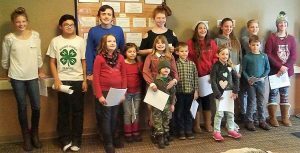 THERE ARE FOUR 4-H CLUBS in Burnett County located in Grantsburg, Siren and Webster. If you would like to join a local 4-H club, simply call or email one of the contacts listed below for meeting times and information. 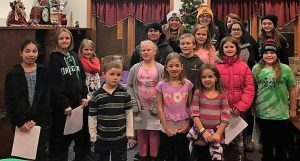 Burnett County 4-H Clubs are located in Webster, Siren, and Grantsburg.